A drug or alcohol intervention can be an intensive and emotionally draining process. So intensive that you may find that you forget most of what we cover on the Family Consultation Day of the addiction intervention process. To handle this we have provided a Family Intervention Guide, or comprehensive intervention handbook. When using our services, as soon as the drug or alcohol intervention counselor arrives he or she will be using this handbook as an educational guide during the family consultation day to help you better understand and grasp the fundamentals of addiction, enabling, tough love and the intervention process itself. This is yours to keep and will not only assist you during the intervention but continue helping you in the days, months, and even years after your loved one enters treatment. We must focus on the long-term. Understand that what you feel is of little importance today may be of great importance to you several months later after your loved one has completed treatment. [/column] [column type=”one-half” last=”true”] [blockquote style=”font-size:18px;”]”Our attitude is that the alcohol or drug intervention process is not truly over until the alcoholic or addict achieves at least one year of continuous sobriety.”[/blockquote] Getting someone to stay sober is always better than just sobering them up. 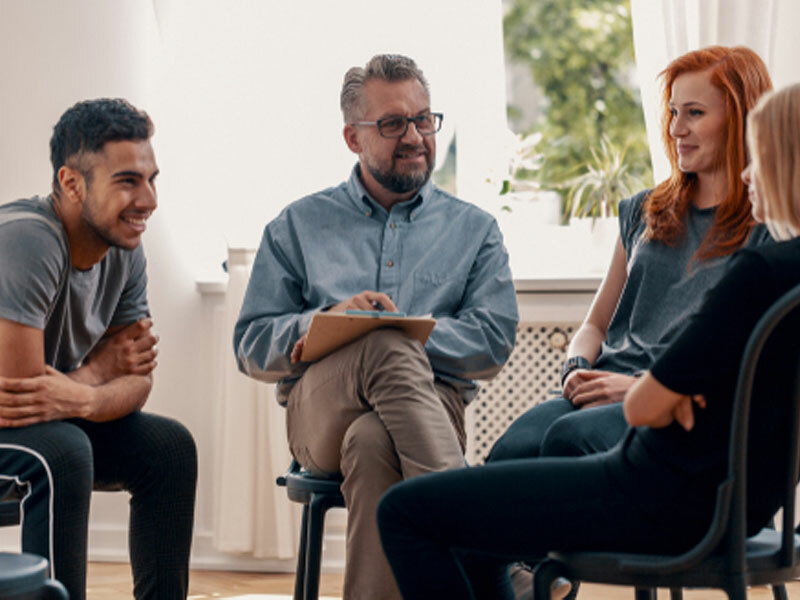 Hopefully, with the aid of our Family Intervention Guide, our lifetime support, and under the guidance of your qualified intervention counselor, both you and your loved one can receive the gifts and blessings of long-term recovery.